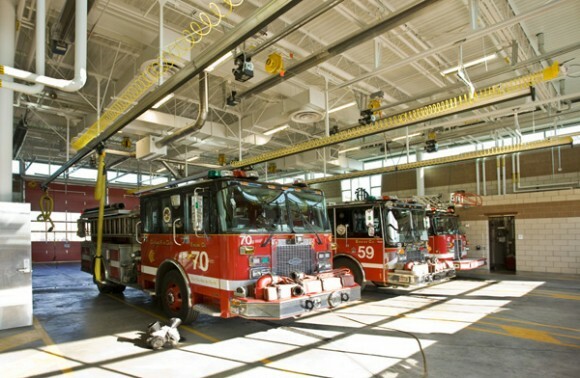 The Public Building Commission of Chicago retained Bauer Latoza Studio as Architect of Record for the City of Chicago’s Engine Company 70 Fire Station. 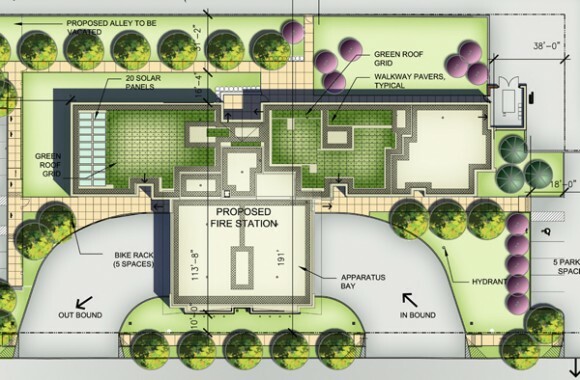 The firm provided architectural, landscape architectural, LEED design, and documentation services. 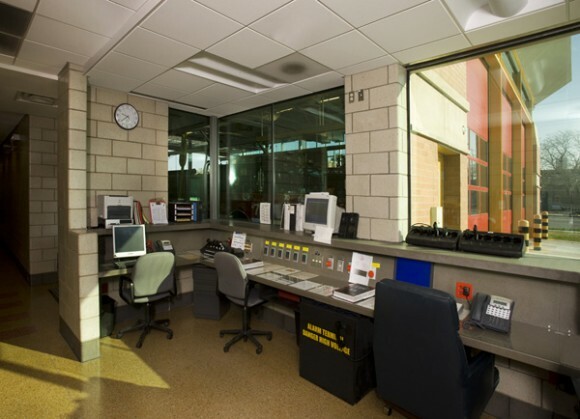 This project successfully achieved LEED-NC Silver. 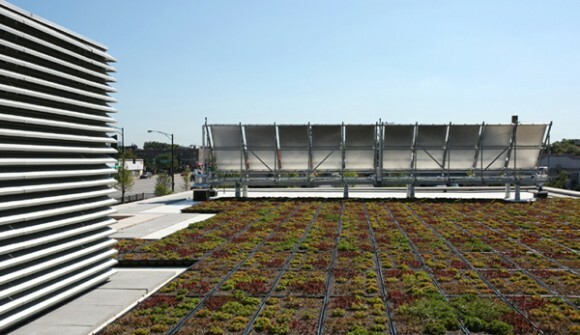 20 solar thermal panels to supply hot water and reduce the energy consumption of the building.